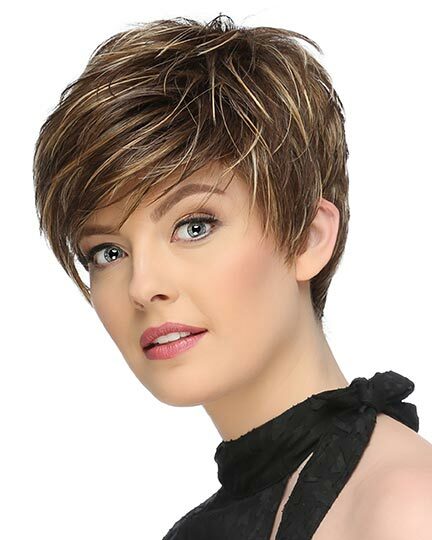 Bangs: 10.5" Crown: 11.0" Sides: 8.0" Nape: 9.25"
Drew by Jon Renau is Versatility meets vibrant beauty in this long layered look. 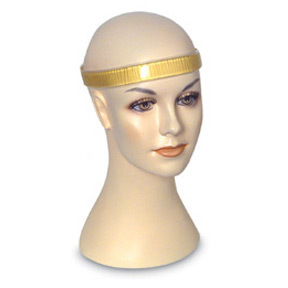 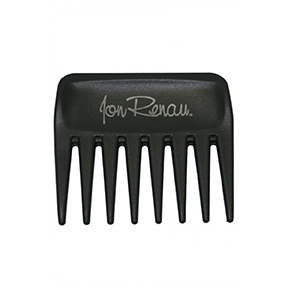 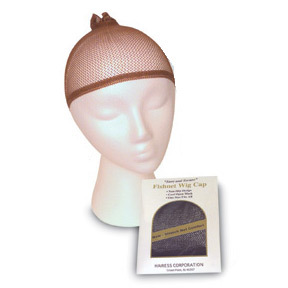 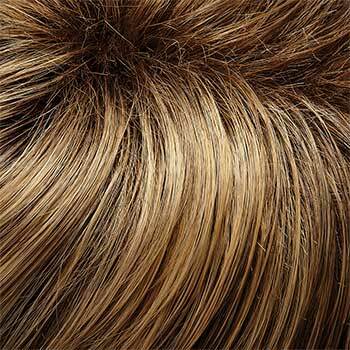 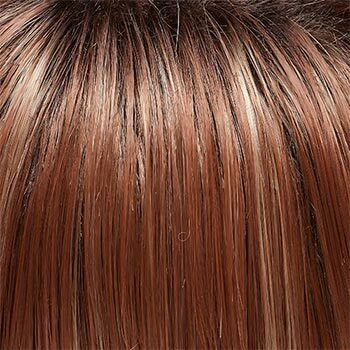 Jon Renau Drew wigs feature a Smartlace LaceFront Monofilament cap construction. 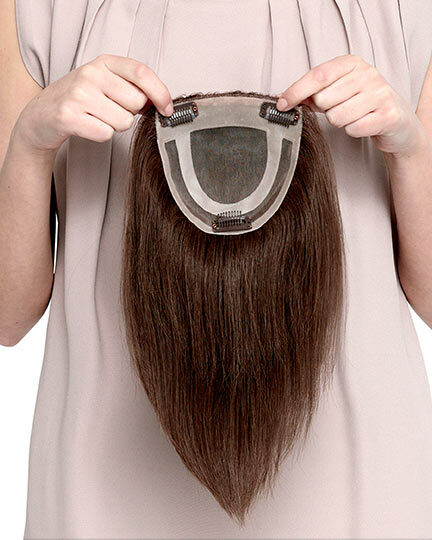 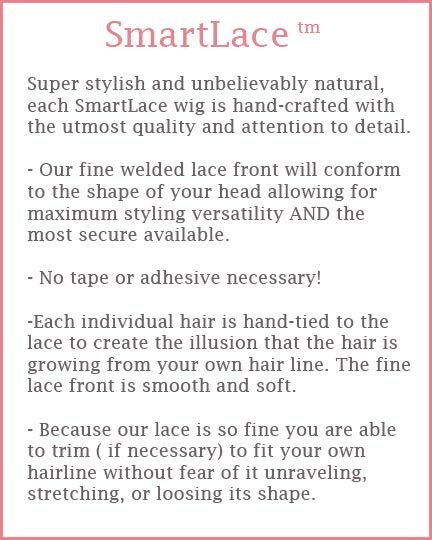 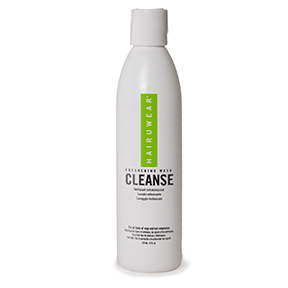 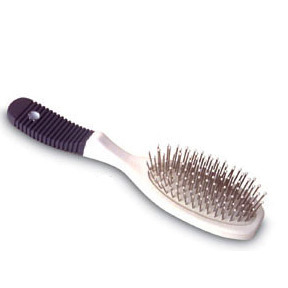 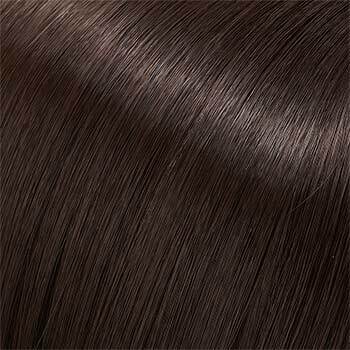 The Smartlace LaceFront is 100% hand tied and mimics a natural hairline. 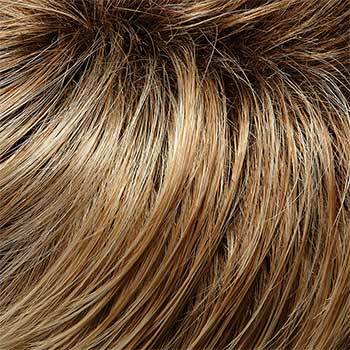 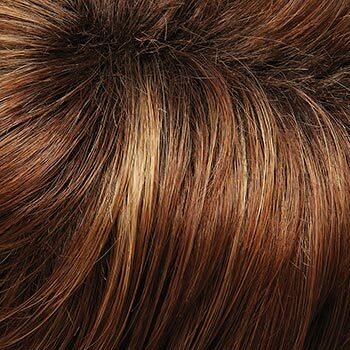 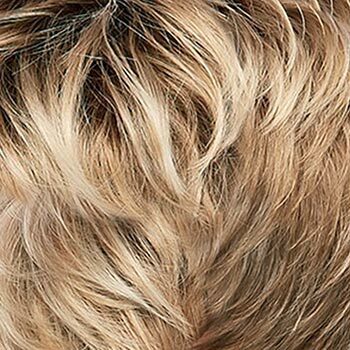 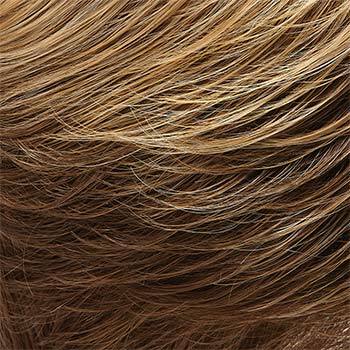 Drew's monofilament cap construction provides multi-directional parting options while providing an appearance of natural hair growth. 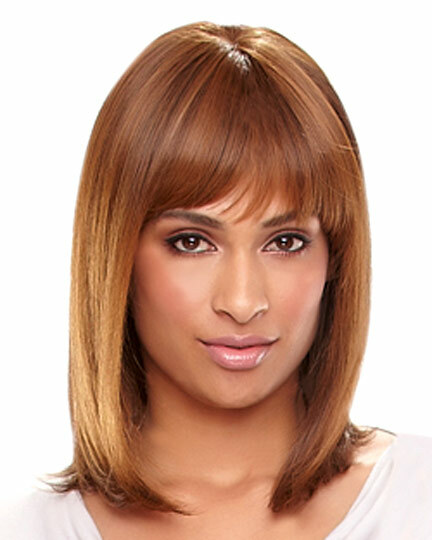 Ear tabs, as well as tabs along the sides, allows the wearer to customize the fit of the Drew wig. 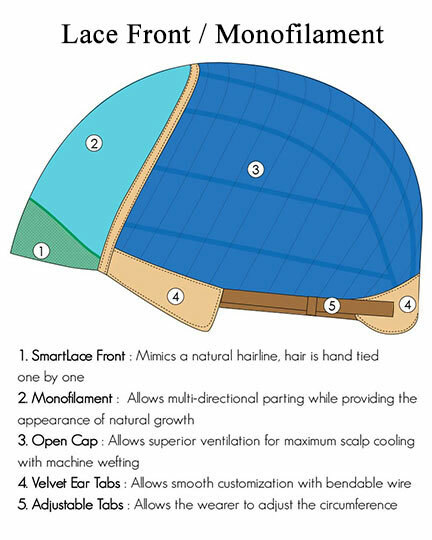 The open cap construction of Drew allows superior ventilation. 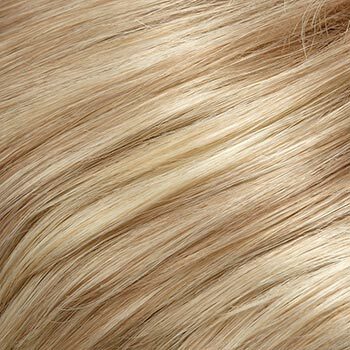 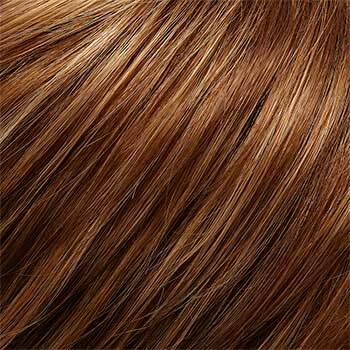 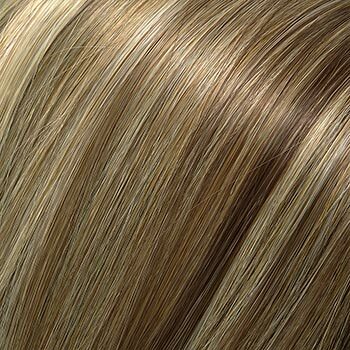 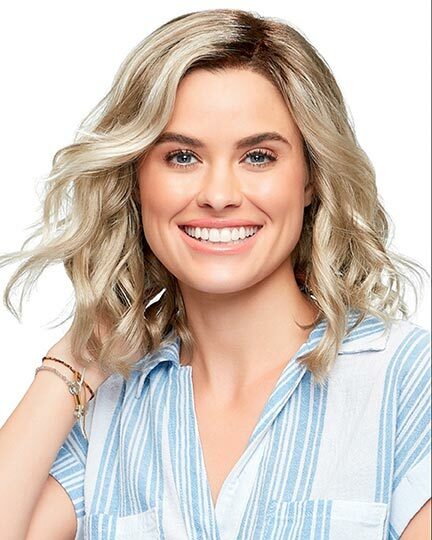 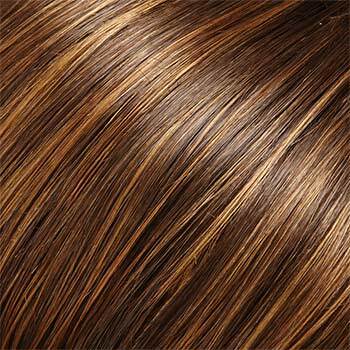 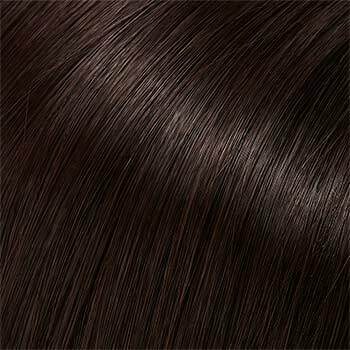 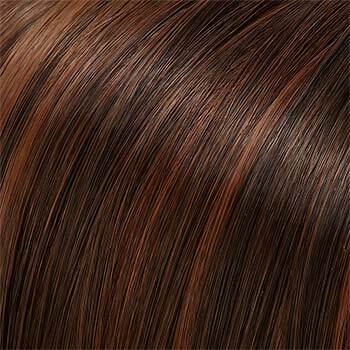 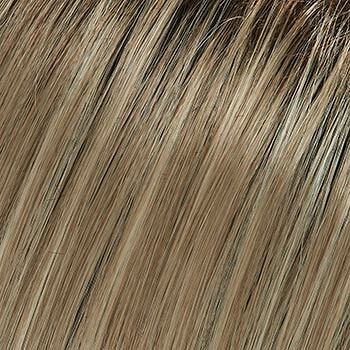 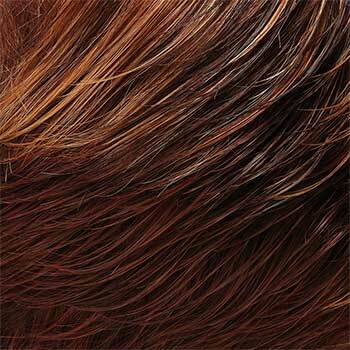 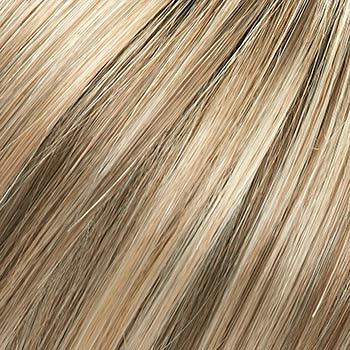 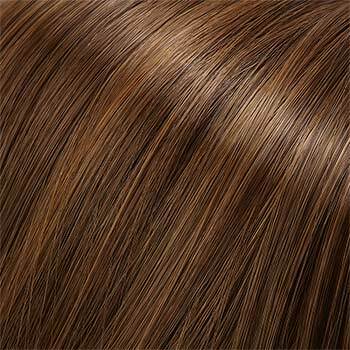 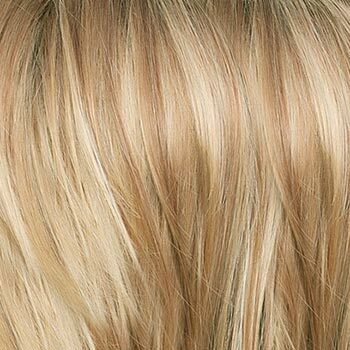 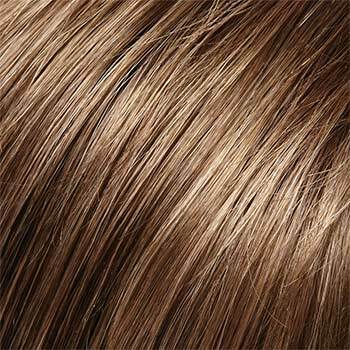 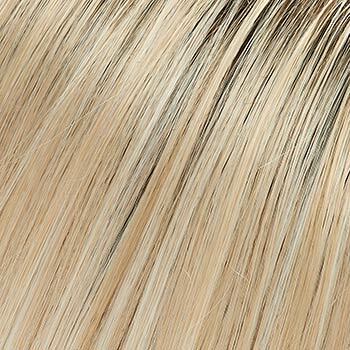 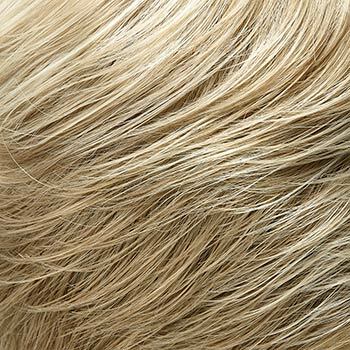 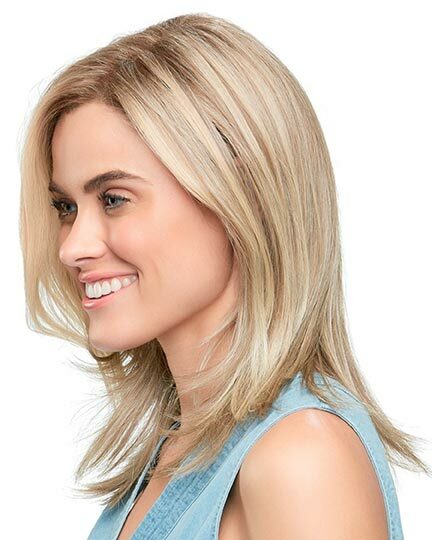 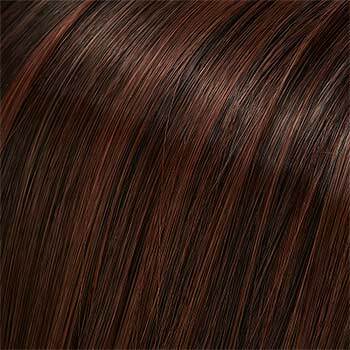 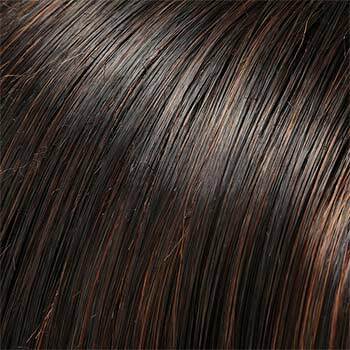 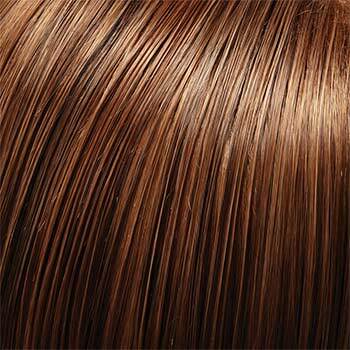 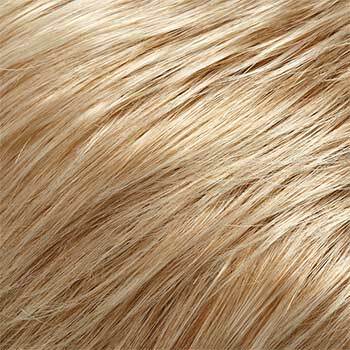 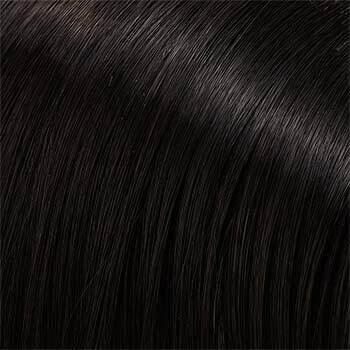 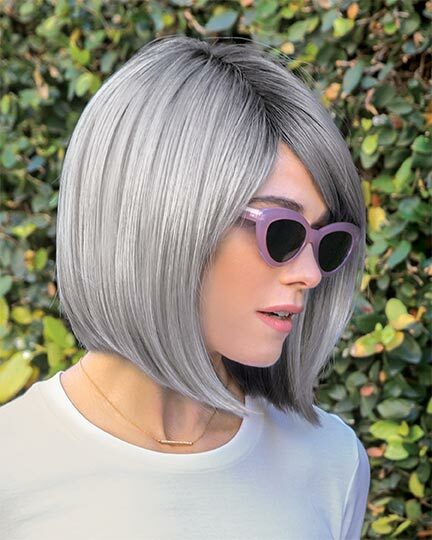 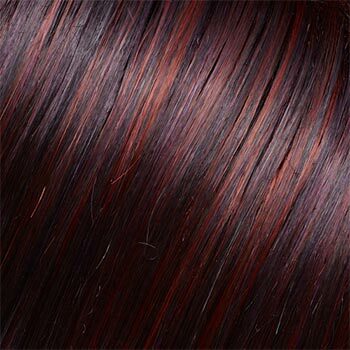 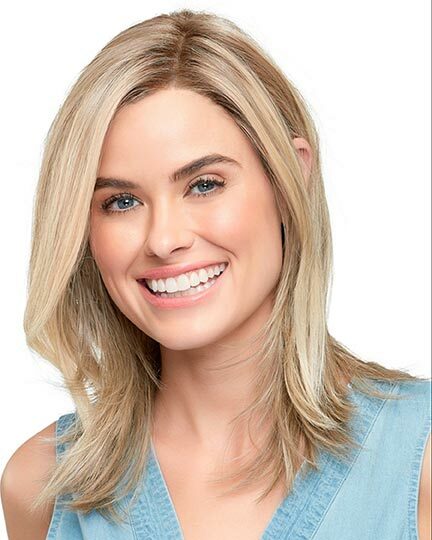 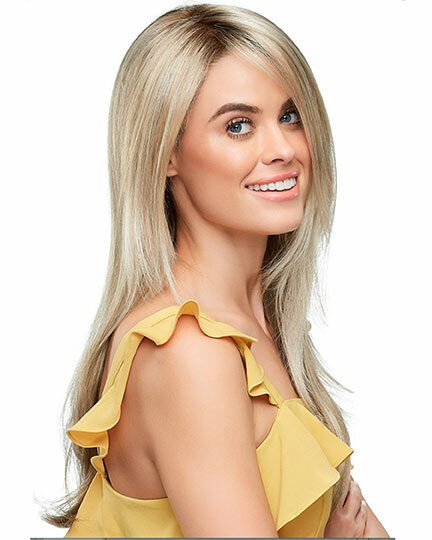 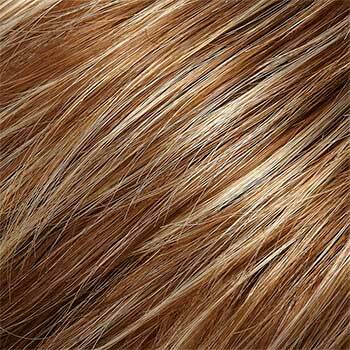 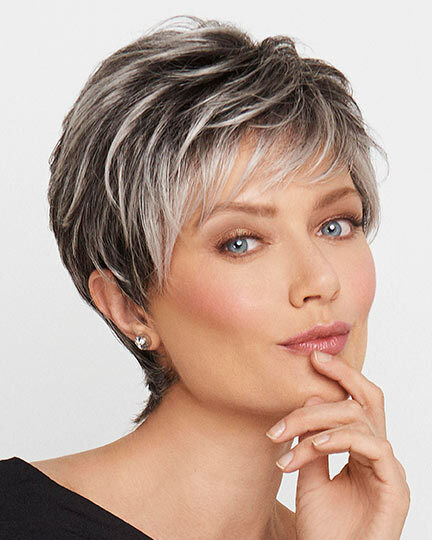 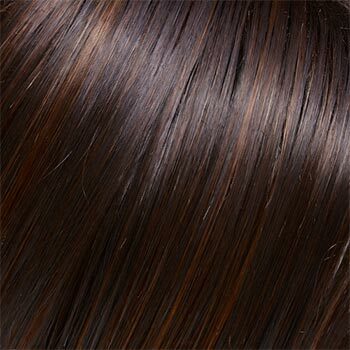 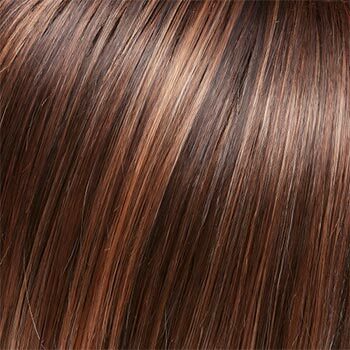 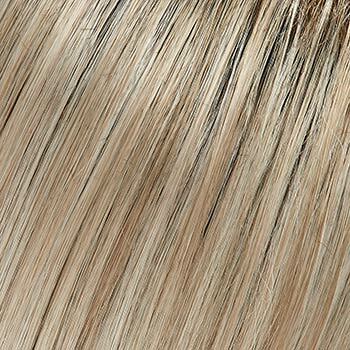 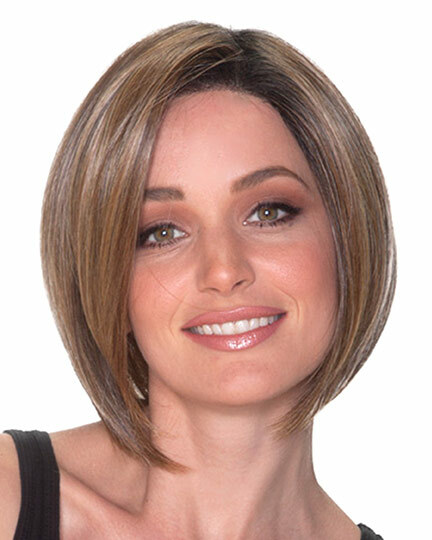 The Drew wig with its silken Heat Defiant Synthetic fiber can be heat-styled for numerous different looks. 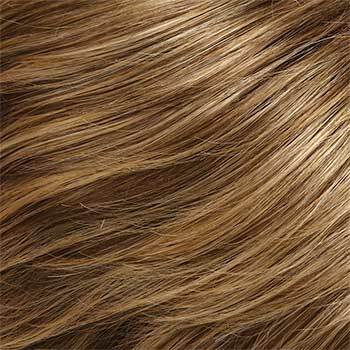 The second color way shown of Drew is FS6/30/27. 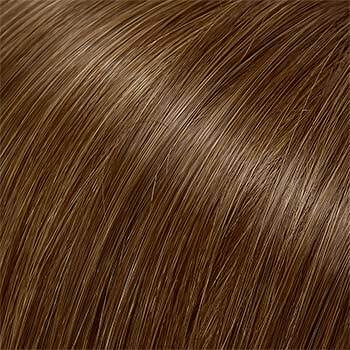 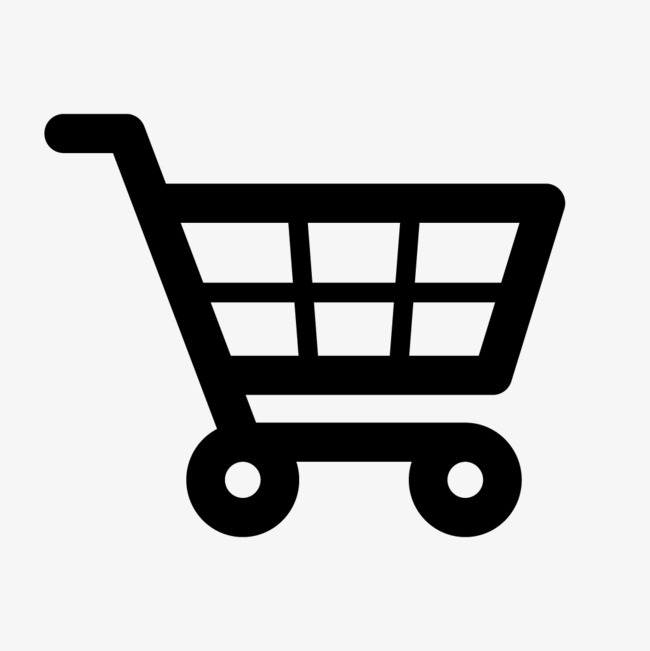 There are 34 colors available for Drew.